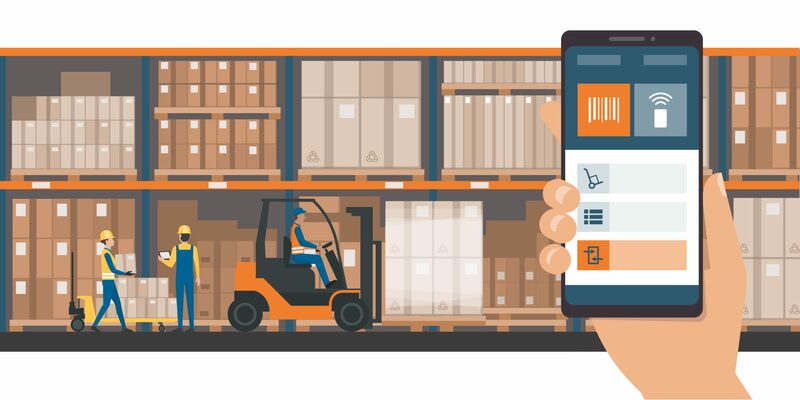 You’ve been operating a manufacturing plant or a distribution center long enough to know that plenty of things can and will go wrong when it comes to the mobile devices used in your operations—always at the most inopportune time. That’s why it’s smart to invest in solutions that have safeguards built into the hardware and software to help you manage and troubleshoot your mobile devices. This article highlights how to make Mobile Device Management (MDM) tools, batteries, scanners, and other products more reliable, so you don’t have to worry about downtime and lost profits. A good MDM system takes care of a lot of problems for you. It can help you deploy your devices, update software, reduce service calls and even support remote repairs. For example, Zebra’s hardware integrates with all MDM systems on the market. Zebra even has a couple of solutions that will enhance your MDM and devices that other companies do not offer. The first is the Zebra’s Operational Visibility Service (OVS). Zebra’s OVS is a complete device management platform. 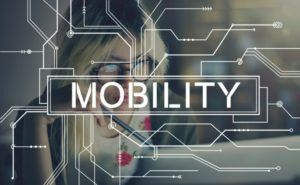 Zebra offers an option that integrates with your MDM (or Enterprise Mobility Management system), or one that includes the fully-hosted SOTI MobiControl solution EMM. Both options allow you to get advanced visibility data beyond other MDM solutions, including insights into devices like condition, performance, and utilization. You can quickly analyze the data to see where you need to be proactive with your devices to avoid problems. Zebra also offers its Mobility Extensions (Mx) for Android industrial grade mobile devices. 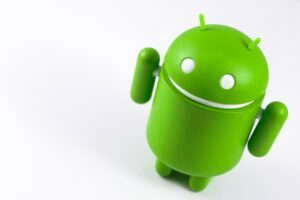 Mx fortifies the Android Operating System with features not found on standard Android devices. One feature is that it offers enterprise-class management, so IT departments can manage mobile devices from one place. The Mx MDM app allows your IT team to remotely stage, update, troubleshoot, lock, wipe, and monitor mobile devices. Plus it can be deployed through your existing MDM to keep things simple. Zebra has multiple technologies to help with battery management because it knows device performance depends heavily on batteries when it comes to industrial grade mobile devices. For this reason, Zebra offers the PowerPrecision and PowerPrecision+ battery apps. The on-device battery management app allows you to gain insights about a battery’s health. With this visibility into your batteries, you can anticipate and avoid problems because the data will tell you when they need to be charged, replaced or retired. With PowerPrecision batteries, you can track battery usage on each device, including the total charge cycles consumed. By doing so, you’ll be able to predict the life of your battery and figure out when you’ll need a new one. PowerPrecision+ batteries give you even greater visibility. You can electronically query your battery asset information, plus battery status at the time of your search. It includes a “State-of-Health” meter that can perform real-time modeling of the battery pack to compare current performance versus performance with a new battery. And there’s always the standard removable batteries on Zebra products. It’s always nice to know you can have a fully-charged battery to insert to your device before a shift or when you need it. A big decision with scanners is determining the range you need. If you need scanners for close-up scanning on your industrial grade mobile devices, that’s one thing. But if you are consistently using your scanning hardware to capture barcodes from a distance, that’s another. Zebra’s PRZM Intelligent Imaging Platform allows workers to scan from up to 75 feet away, depending on the imager. The PRZM is an app that is part of Zebra’s DNA Capture. DNA Capture is a group of apps that allow scanners and imagers to scan further and faster—some devices can scan multiple barcodes with a single trigger pull. The technology allows you to remotely manage and troubleshoot scanners, manage batteries, and get visibility into operations through productivity metrics. It’s a fact of life that mobile devices get lost. 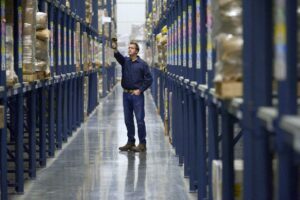 Since they are an important part of your business, you want to find them quickly instead of hunting all over your plant or warehouse. Zebra offers the Device Tracker app, which helps you track and find devices when they disappear. This software comes with the purchase of an Android device. It’s easy to deploy and will help you avoid lost productivity when devices go missing, so you won’t be forced to buy a new one. Are you interested in how you can get more reliability for your hardware? Contact our technology experts at Mainstreet for a free consultation. Call 866-767-6472 or email us at info@mainstreetinc.net.